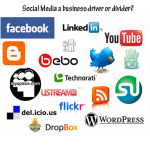 The power and influence within businesses. Home » Research » The power and influence within businesses. There have been many articles written relating to the impact of power and influence within an organizational. It was Handy (1993) however, who categorized the styles of leadership in what he called “The Gods of Management”. There is evidence to indicate that Handy has in fact missed an important group, which could be argued links to, what thisreport calls, the “culture of uncertainty”. This group relates to those individuals who find themselves in positions well beyond their capabilities and/or behave in a continual confrontational nature. In keeping with Handy’s theme, this report has classified these individuals as “Perses: god of destruction”. It is a trait that is likely to be inherent in the other “gods” but can be suppressed by continual development or education (see figure 1.1). Figure 1.1: An adaptation of Handy’s (1993) Gods of Management. There is an argument that only those individuals with the influencing and/or perceived power within a company dictate the decision making processes. Are these individuals the CEOs, presidents, directors and vice-presidents? No, they often rely on individuals who run specific business units, categories or functions to provide leadership, technical competencies and guidance. 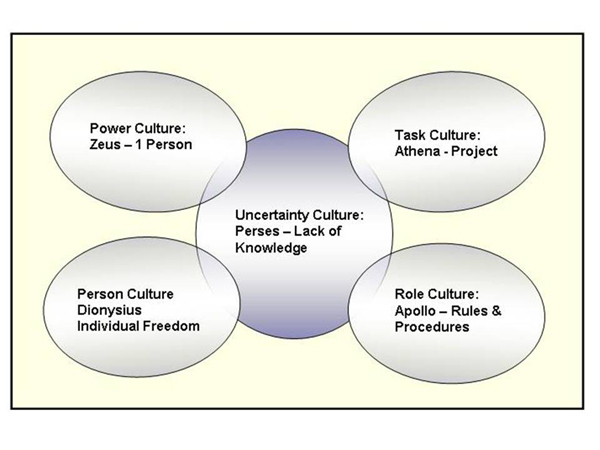 This can result in a variety of sub-cultures being created within an organization. This is not necessarily a bad thing, because as Hofstede (2010) stated, there is no such thing as a universal management method or management theory across the globe. Develop clear, measurable and weighted goals. Link resource allocation, performance evaluations and rewards to these goals. Develop wide participation in the goal setting. Specify, evaluate and communicate underlying assumptions. 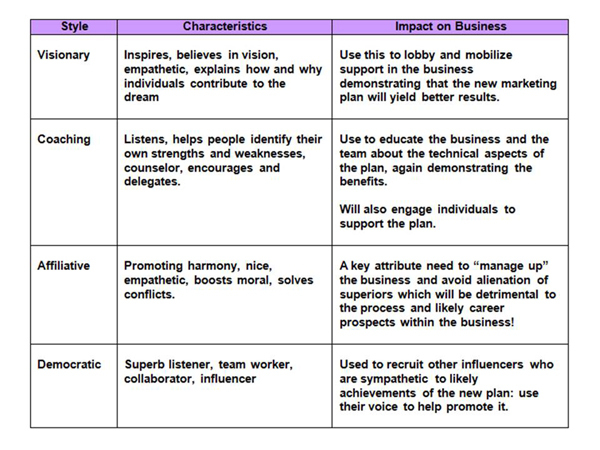 Table 1.1: An adaptation of Goleman’s Leadership Styles Theory. It is clear that power and influence within an organization can have a major impact on how it is run and how plans are delivered. Motivation also plays an important part: it is the transformational leadership that will help encourage individuals to work collectively in achieving the ultimate goal, or as Maslow (1954) stated, create conditions in which people can satisfy their “self-actualization” needs. Above all else, a certain level of competencies will be needed by organization’s managers. So the creation of a structure that encompasses transformational and competency-based leadership qualities will be vital for the future success of businesses.